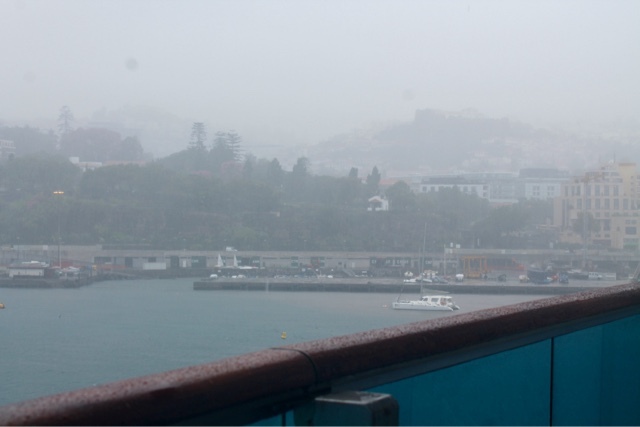 We had planed to buy Madeira wine at this port and other goodies, but it was not to be as I reported eairler, it rained so hard all we did is waste $20 to go into town. In the past we loved this stop. But it was not to be, even sale-away was in the cabin, not on the deck. All and all we have had a wonderful cruise, good friends, good food, and great service. Next stop FLL!